﻿ Fab Fantasy Fiction: Review: Four stars for Snow Day, a great collection of romances by three fabulous authors! Review: Four stars for Snow Day, a great collection of romances by three fabulous authors! One of my Christmas wishes this year was that authors, publishers, and editors would create more anthologies/collections like Love on Main Street: A Snow Creek Christmas and The Sugar Cookie Sweetheart Swap - and Harlequin did! 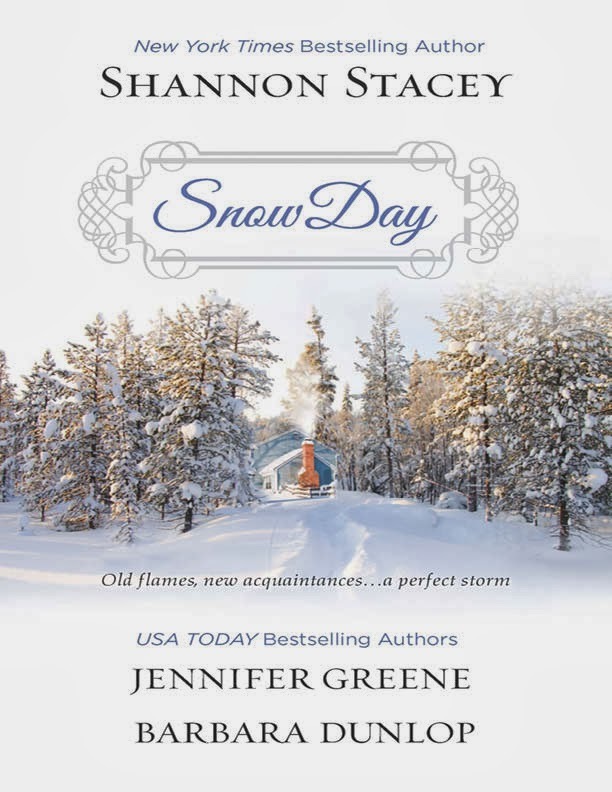 The new anthology Snow Day by Shannon Stacey (“Heart of the Storm”), Jennifer Greene (“Seeing Red”), Barbara Dunlop (“Land’s End”) is just perfect and absolutely delightful! As the title suggests, the stories revolve around a snow storm that essentially closes a small Maine town (Tucker’s Point) down. Each written by a different author, the three stories focus on a different couple and a different setting in the town - from the rescue center, to an old cottage, to a castle-like mansion. Just as in the other collections I mentioned, these stories and characters intertwine seamlessly and provide a glimpse into this hardscrabble coastal Maine setting that was really enjoyable. The romance was HOT in each of the three stories. 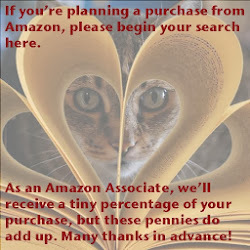 I’m a huge fan of Shannon Stacey, but haven’t read books by either Jennifer Greene or Barbara Dunlop before. However, I will keep my eye out for them now. In the Northeast we’re all braving the chill of the Arctic Front and a winter unlike many have known in recent memory. This book couldn’t be more perfect as we’ve all be shivering and snowed-in at some point this year. Want to warm up? Just start reading these three stories and soon your eReader will be sizzling! I hope that there will be a sequel and one of these three - or all three - authors will continue to spin tales about Tucker’s Point. In conclusion, four stars for Snow Day, a great collection of romances by three fabulous authors! Tucker's Point three-day forecast: stormy with a chance of romance. Prepare to be . . .
Brody Rollins is back in tiny Tucker's Point, Maine, for the first time in five years, and now he can't escape…from former neighbours, old regrets or maddening glimpses of his ex-fiancée. Stranded at her grandfather's seaside cottage, Whitney Carr prepares to face the blizzard alone. But unexpected help soon arrives—in the form of her secret high-school crush.